Hey guys! Here’s the third illustration from the Disney Princess series I’m working on. As you can see it’s time for Frozen‘s Elsa. 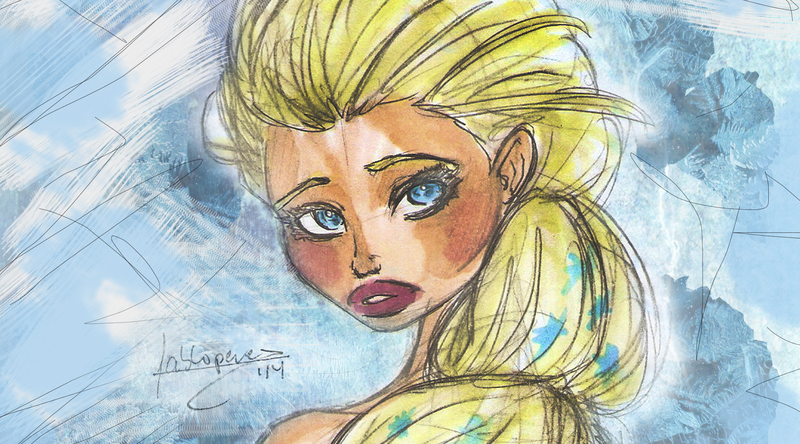 Check out Rapunzel’s and Ariel’s illustrations here and here respectively.